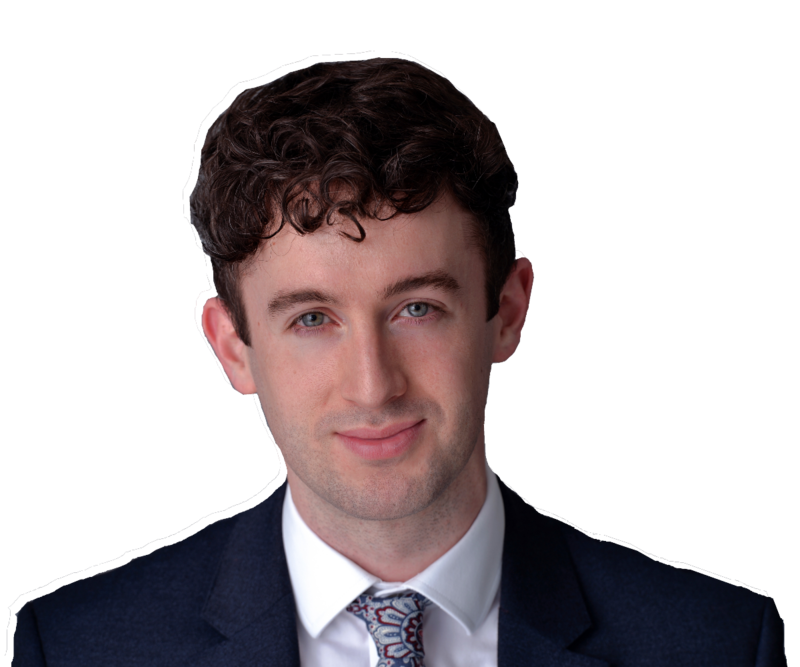 Conor is a construction and engineering solicitor who advises property developers, housing associations, contractors and consultants on all aspects of construction law. Conor continually assists his clients in resolving disputes around payment, delays and defective works, with a particular focus on adjudication and other forms of alternative dispute resolution. He also assists in pursuing insurance claims where properties fail to comply with relevant Building Regulations. Outside of his contentious practice, Conor drafts and amends both bespoke and standard form construction contracts to ensure they are tailored to his clients’ project-specific objectives. This includes advice on the need for construction provisions in significant development agreements and to ensure that such provisions flow down through the various supply chain contracts. Conor trained and qualified at an international law firm with a focus on insurance and dispute resolution. His commercial know-how and strong client relations led to significant stints of secondment with prominent construction and insurance clients, where he would typically advise on contract drafting and the various forms of dispute resolution. Conor regularly delivers seminars to both his clients and industry bodies, with a particular focus on networks and institutions for young professionals in the construction industry. He covers various aspects of construction law; including delay, defects, and dispute resolution. Conor is a member of the Society of Construction Law and former board member of Constructing Excellence Berkshire.